I seem to like the inspiration challenges...get my creative juices flowing a bit more than some of the others. So, here are a few from the last few days. 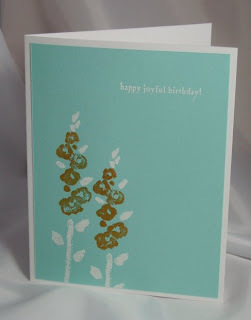 This first one is SCS inspiration challenge 117...details on the card are in my SCS gallery. 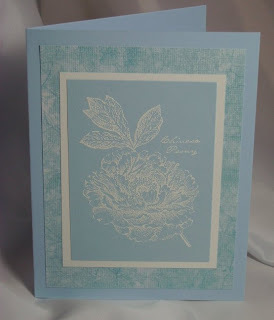 This next card is for SCS inspiration challenge 107...again the details on this card are in my SCS gallery. My last one for today is for Beate's inspiration challenge 17...see my gallery for the details. 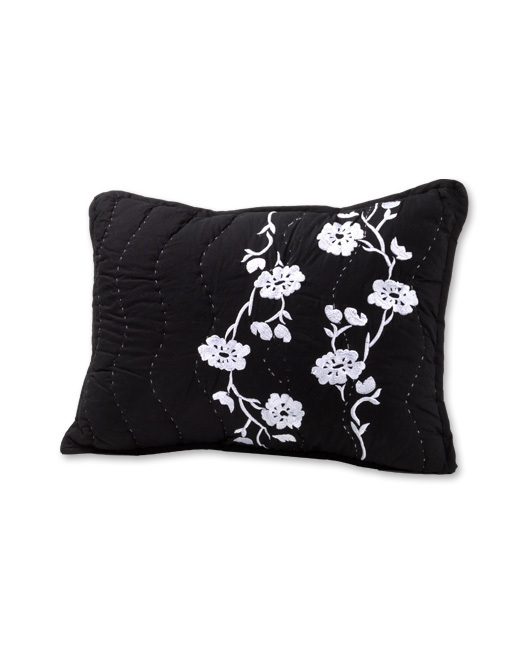 Oh, the black and white is so stunning! Great job with this inspiration pic! LOVE the black and white, so stunning. Great take on the challenge! I like this one! (tex_rgnr a.k.a. your daughter!) it's mike's account! The b&w one is awesome! Thanks for the idea! 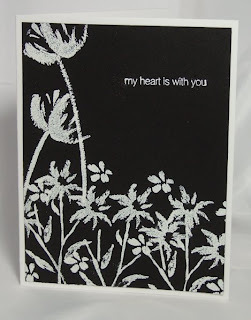 I love that Black & White card, so pretty! Oh I love how you find your inspiration! Great cards, love the black/white one so much!! This is a beautiful card. Nice job!